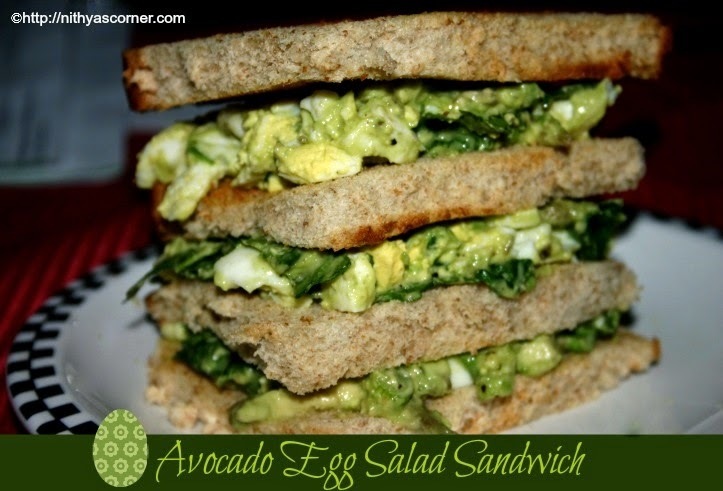 This entry was posted in Bread Based and tagged Avocado recipes, coriander leaves, Guacamole, Spring onions on November 22, 2014 by vikashbhardwaz. This entry was posted in Rotis/Chappathis and tagged broad beans, coriander leaves, Coriander seeds on November 22, 2014 by vikashbhardwaz. Coriander Coconut Chutney is very easy to make. I love to have this chutney mainly with idly and dosa roast. Sanvi also loves this chutney so much. Whenever I feel very lazy to cook and have guest at home, I make this chutney. This chutney would be loved by all. Occasionally, I have it along with rice. I can say this is a multi-purpose dish which serves as a chutney for idly/dosa and Thogayal for rice. In my childhood days, when I go to my athai’s (aunt) house, she would make soft idlis and this chutney. I would happily eat about 6 to 7 idlis. Whenever I eat this chutney, I think of my athai for a minute or so. 1. Grind coconut, roasted gram, green chilli, ginger, coriander leaves and salt to a smooth paste. Transfer it to a bowl. 2. Heat 1/2 teaspoon of oil and add mustard seeds. When it splutters, add urad dal and curry leaves. Now add this seasoning to the ground mixture and stir once. Now, Coriander Coconut Chutney is ready! Use fresh coconut. Tender coconut will give a better taste. Do not use the brown scrapings of the coconut. It will change both the color and taste of the chutney. You can use the stem of the coriander leaves for this chutney. 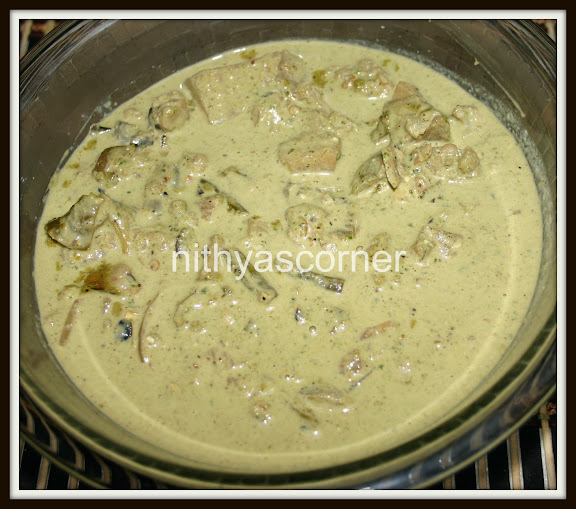 This entry was posted in Chutney/Thogayal (With Coconut) and tagged coconut chutney, coriander leaves, Curry Leaves on November 22, 2014 by vikashbhardwaz. In California, we get coriander leaves at a lower price compared to East-Coast. Usually I buy four bunches of coriander leaves for 2 weeks. I make Kothamalli Thogayal every week. One week I ‘ll make this Kothamalli Thogayal and the other week, I would make Kothamalli Thogayal with Curry Leaves. However, I do not get curry leaves often here. When it comes to non-vegetarian, I’ll make Coriander Chicken Curry/Malli Chicken. 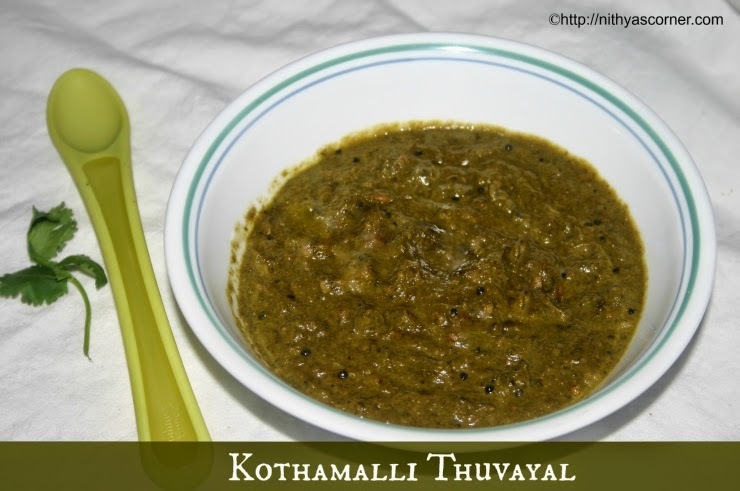 This Kothamalli Thogayal goes almost with most of the dishes like Idly, Dosa, Rasam, Curd Rice, Sambar and also with rice. Mostly, I have it with rice. 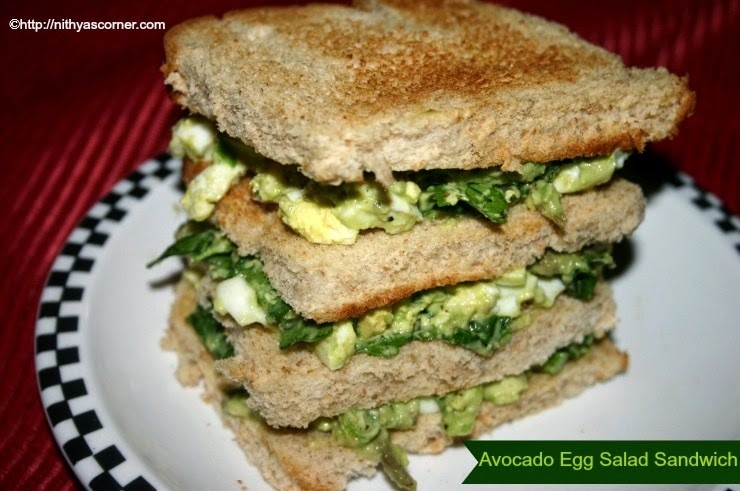 You can also refrigerate it for 2 days. When I know I will have a busy schedule for next 2 days, I will make this Thogayal and refrigerate it. 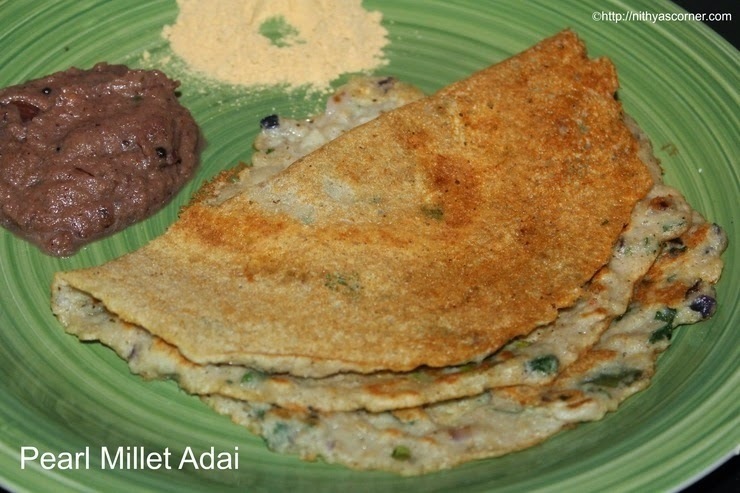 There are several ways to make Kothamalli Thogayal and this is one of the easy and simple recipes. I will share more versions of Kothamalli Thogayal soon. Red Chillies – 7 to 8 nos. 1. Wash the coriander leaves well. Discard the thick coriander stems, and use only the coriander leaves and thin coriander stems. Heat oil in a pan and add urad dal and red chillies. Fry till the urad dal turns golden brown, and then add the washed coriander leaves and coriander thin stems. Fry for two minutes. Let it cool down. Then grind it along with tamarind, salt, and asafoetida without adding water. The ground mixture should neither be like a paste nor too thick. 2. In a small pan, heat a teaspoon of oil. Add mustard seeds and let it splutter. Then add the coriander paste and fry for three more minutes. Let the Kothamalli Thogayal cool down. Now, Kothamalli Thogayal is ready! 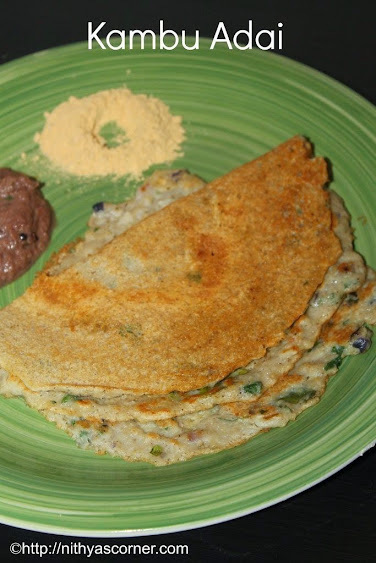 Serve Kothamalli Thogayal with rice, Idly and Dosa. If you are planning to keep the Kothamalli Thogayal for a week or so, then add more oil. Oil will prevent it from getting spoiled. 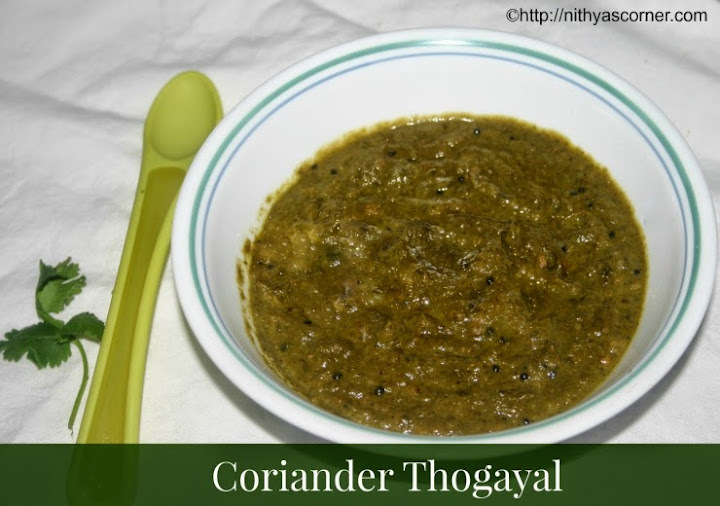 This entry was posted in Chutney/Thogayal (Without Coconut) and tagged coriander leaves, Kothamalli Thogayal on November 22, 2014 by vikashbhardwaz.